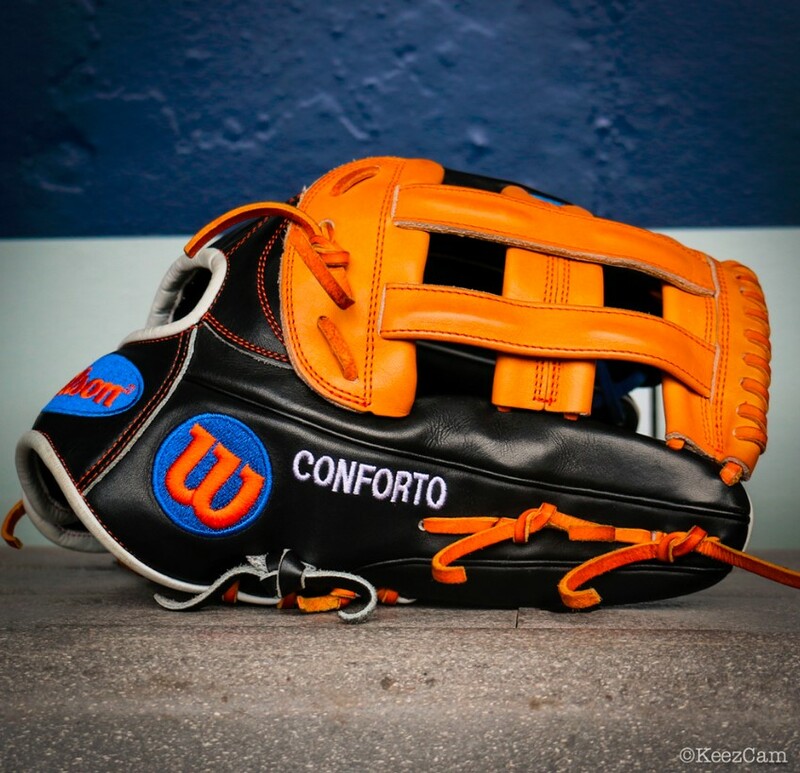 Conforto’s Wilson A2000 1799 glove is flames, period. Get it at the link, just like Mike’s. 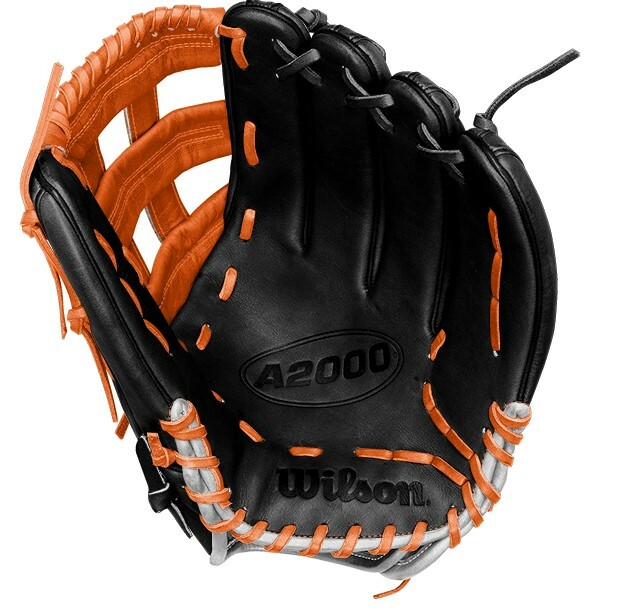 Categories: Michael Conforto, Gear, Outfield, Glove, New York Mets.